Marcel van Wijk (1968) has extensive experience in the Private Equity business: from 1993 to 2010, he worked for the Halder Group, one of the most experienced and successful investment companies in medium-sized transactions in Germany and Benelux. After 5 years in the Netherlands, he joined the Frankfurt team in 1998 and as Investment Manager he was responsible for initiating and structuring management buy-outs and acquiring majority and minority stakes in medium-sized companies. In 2007 he was appointed Partner. In 2011 he co-founded PREMIUM. 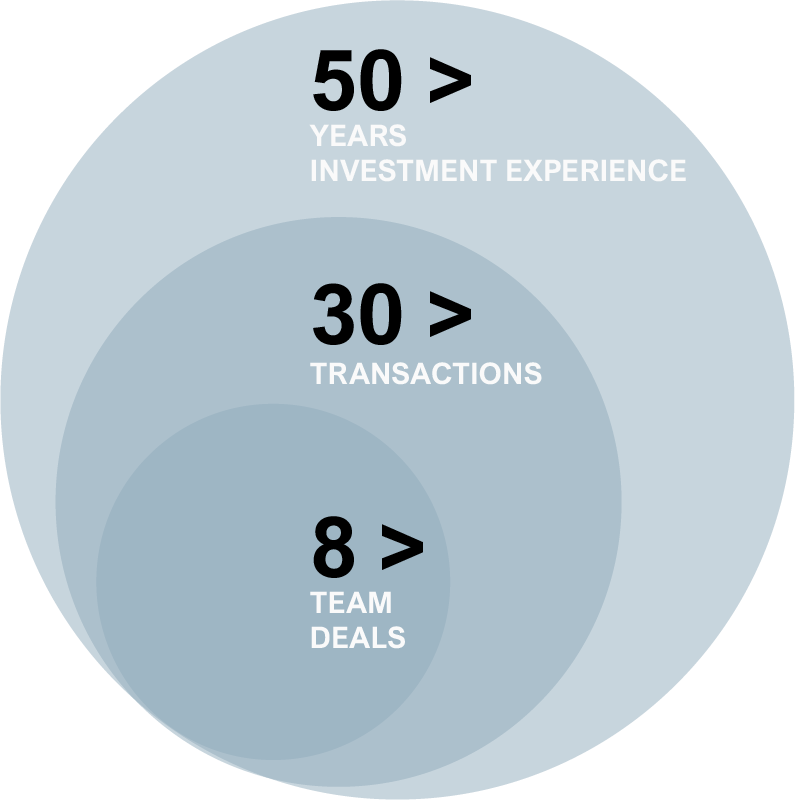 For the past 25 years, Marcel has analyzednumerous transactions, transacted and supported more than 20 investments, and actively and successfully completed a large number of disinvestments. In addition to his transaction experience, he has made a significant contribution to the launch of several mid-cap funds and maintained investor relations. He studied business administration at Erasmus University, Rotterdam.